Austrian restaurant Berlin? Yes, right in the heart of Berlin! Austrian restaurant Berlin means: the heart warming smell of Frittatensuppe (pancake soup), real Wiener Schnitzel, a good portion of Kaiserschmarrn and homemade Apfelstrudel (Apple strudel); Oh you Austrian treats! Those who don’t want to miss out on a good Austrian restaurant in Berlin, are at the right address with Restaurant Jolesch. We think of ourselves as the alpine embassy of good taste – for 18 years now. Hungry? Follow us on a culinary journey in our Michelin-Restaurant. Be inspired by our seasonally well orchestrated evening menu or try our lunch menu on weekdays from 12:00 – 15:00 o’clock. 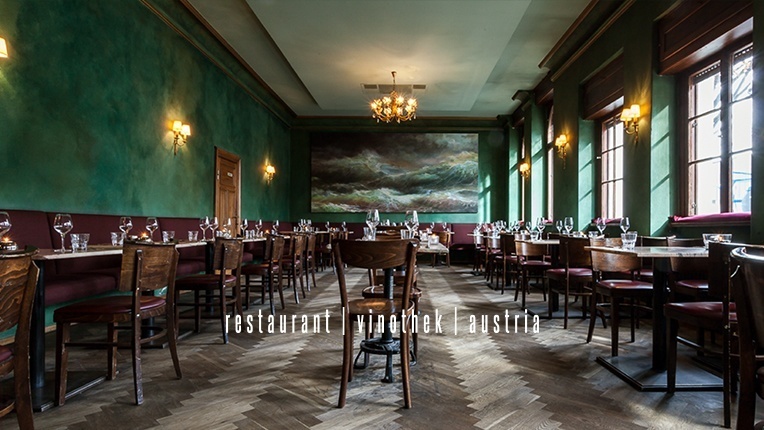 On the corner of Muskauerstraße and Zeughofstraße in Kreuzberg, our award winning Michelin Restaurant Jolesch welcomes you in good Austrian manner: herringbone parquet flooring, high class furniture and magnificent chandeliers invite you to dwell and relish fine atmosphere and food. As an Austrian restaurant in Berlin we rely on culinary surprises. Therefore we offer our guests the biggest selection of alpine wines outside Austria. Lunch menus from 10 to 30 Euros make every business lunch even tastier. No wonder our guests are as versatile as our menu. Business people, lovers of good taste and authentic big city citizens all visit our Austrian restaurant in Berlin. Mainly because of our haute cuisine. Our original Wiener Schnitzel (breaded veal) is freshly prepared with delicious seasonal sides. You prefer something vegetarian? No problem. Enjoy a vegetarian lunch in Kreuzberg. Instead of Tyrolese Mountain Ham etc. we offer you Pea-Risotto or Carrot-Saffronfoam-Soup. Plus you can choose between Austrian-‘modern’ and ‘classic’ from our menu. Being an Austrian restaurant in Berlin we cherish an authentic food culture. That’s why our love for food goes right through to our name. Inspired by the fictive figure from a book called ‘Tante Jolesch’ (Aunt Jolesch) by Friedrich Torberg who masters the art of hosting her visitors. 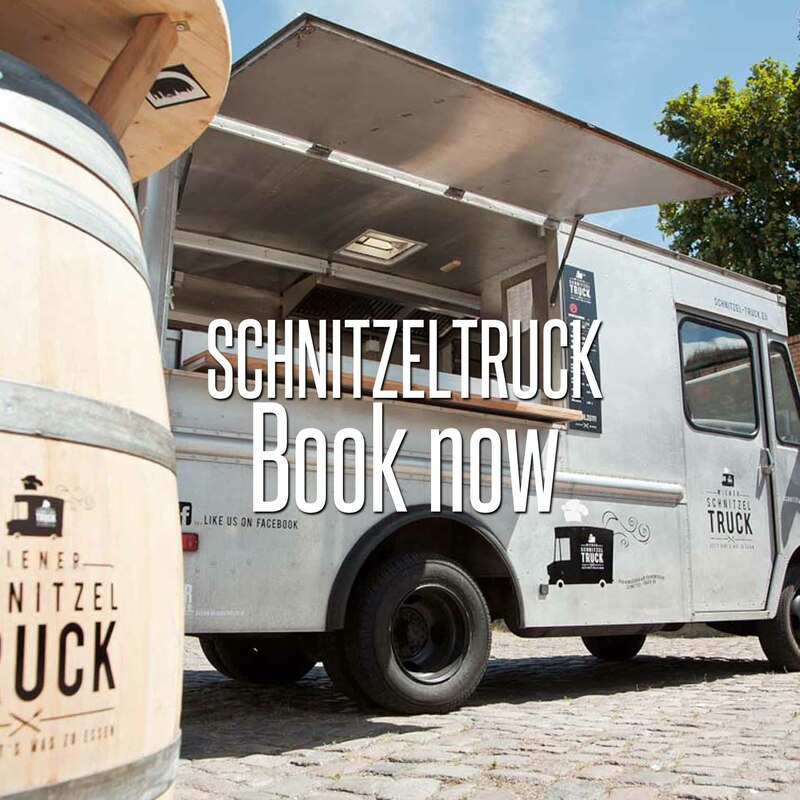 You can see when it comes to the culinary art, we rely on Austrian tradition. This also goes for our deserts of course. Kaiserschmarrn, original Jolesch Gateau or Sacher cake – our sweets treats are definitely worth a sin. You can also order our cakes online or pick them up from our restaurant. In our elegantly furnished Separée we offer you the probably biggest selection of Austrian wines outside the alp-regions. 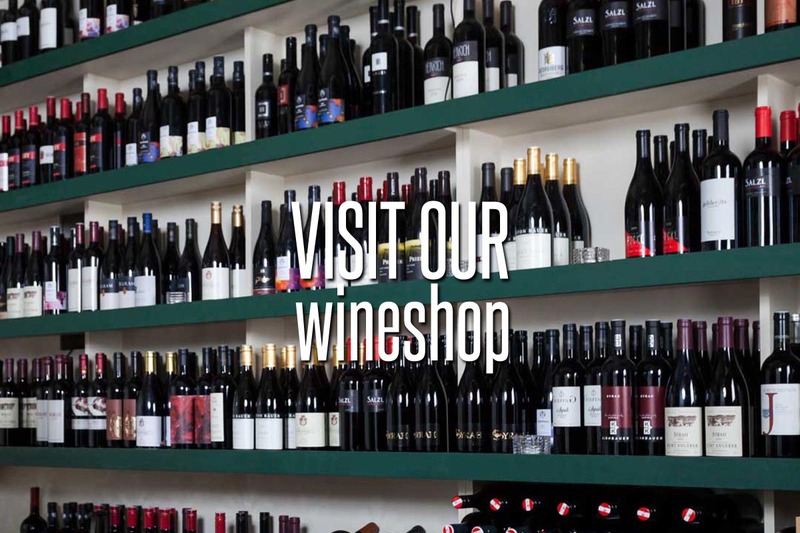 You can either buy your favorite wines in our shop or comfortably order them online at jolesch-weine.de. 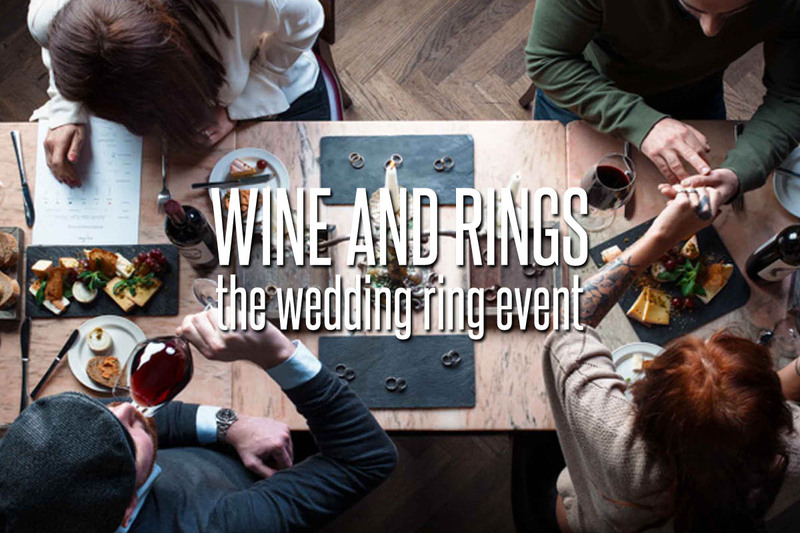 Other than that we regularly offer wine tastings and other in-house events. At a minimum of ten people you reserve our “Weinstube” (wine shop) and enjoy a wonderful evening. Learn more. Regional Specialities – Jolesch Gateau, Sacher Cake and a lot more. All our sweet treats such as the hand-stirred Jolesch Gateau, the Sacher cake and other Austrian cake specialities naturally can be bought or ordered home at our restaurant. Learn more. The Jolesch has specialized on alpine wines only. 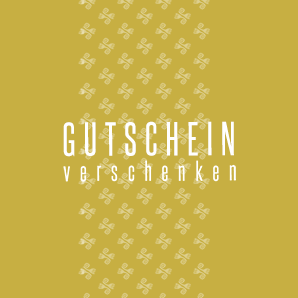 Jolesch guests have been enjoying exclusive Austrian Whiskey, Gin and Schnaps for 18 years now. We offer a large selection of premium quality spirits. Our experienced staff will always be on hand with word and deed. The Gin- and Schnaps-menu does not only please the amirer of fine spirits.